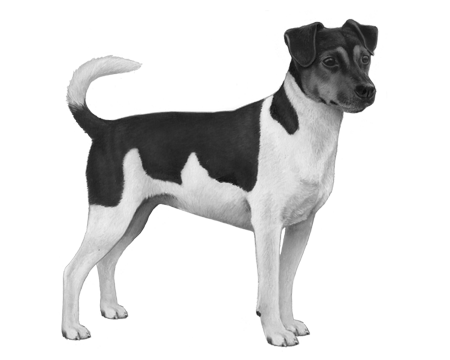 As the size of farms increased, so did a greater dependence on the use of machinery thereby decreasing the need for small working breeds such as the Danish Swedish Farmdog—so much so in the case of this breed that it nearly vanished! 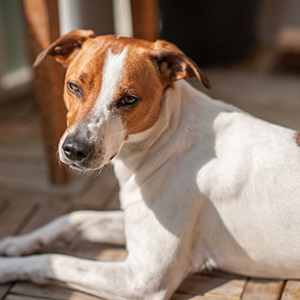 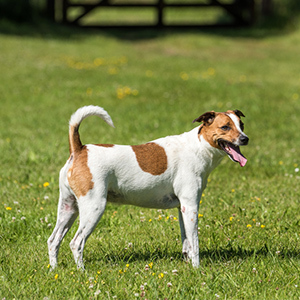 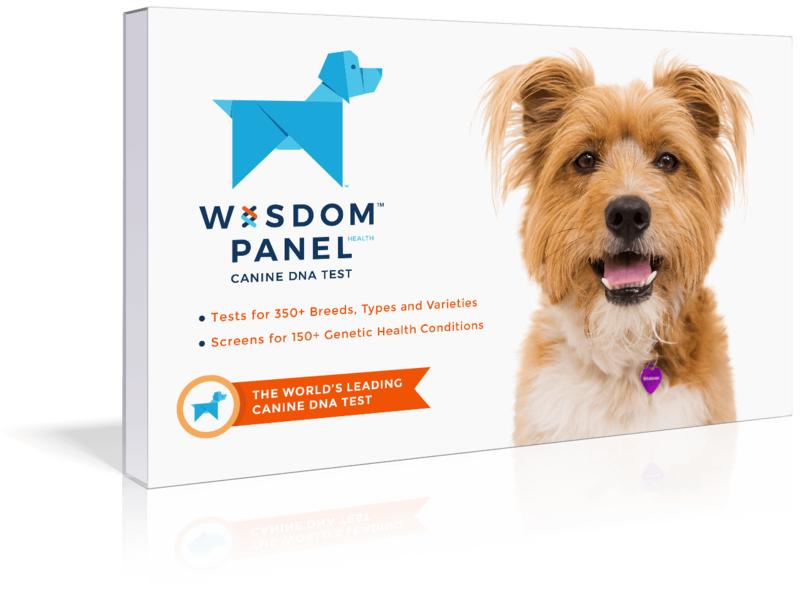 But as feisty as its terrier ancestry, the Danish Swedish Farmdog held on and in 1987 a breed standard was finally developed and recognized by the Danish and Swedish Kennel Clubs. 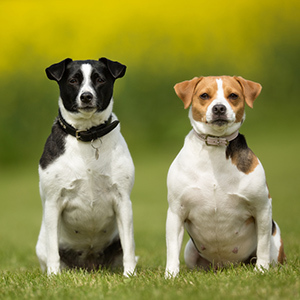 The Kennel Club followed 20 years after that and in 2011, the breed was recognized by the American Stock Foundation Service, the first step in the breed becoming fully recognized by The American Kennel Club.